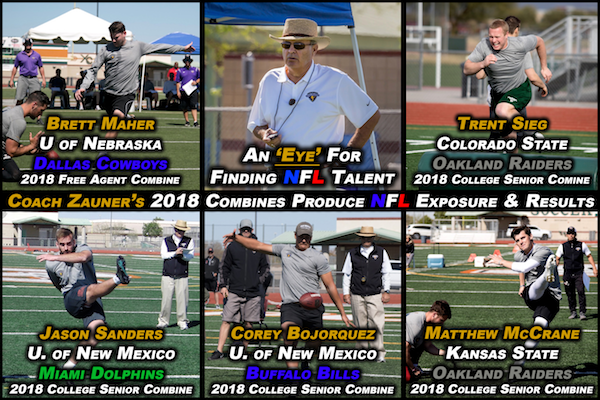 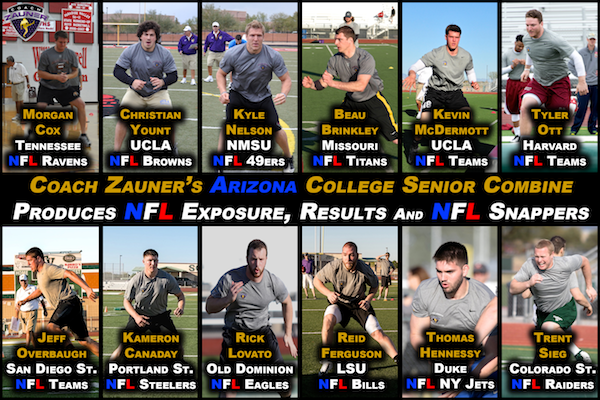 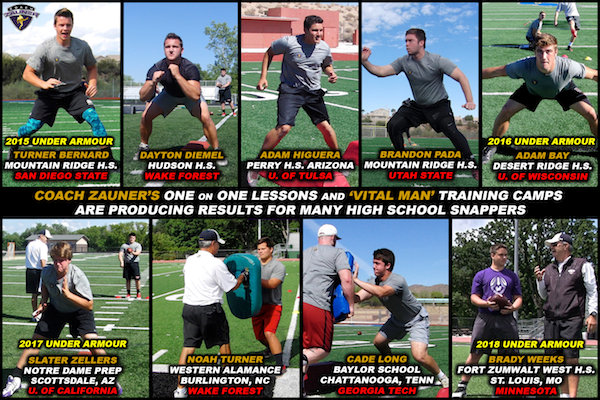 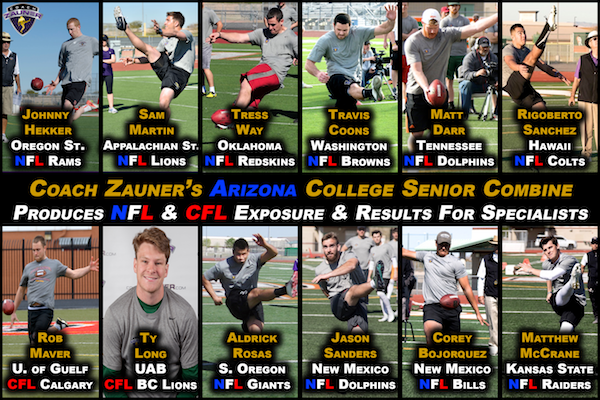 Renowned Football Kicking Coach; Coach Zauner was a very successful NFL and College Kicking Consultant prior to coaching Special Teams for 13 Years in the NFL with the Minnesota Vikings, Baltimore Ravens and Arizona Cardinals. 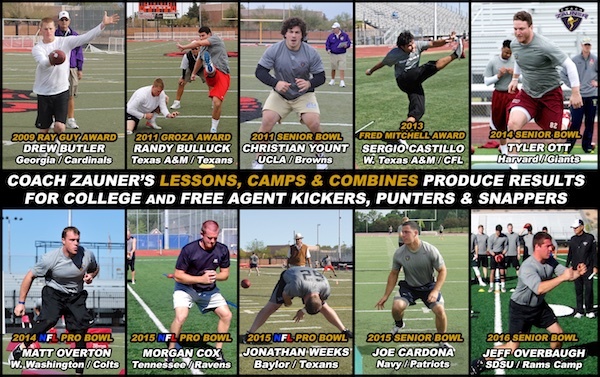 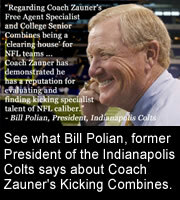 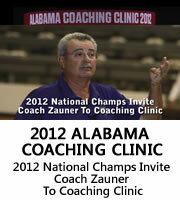 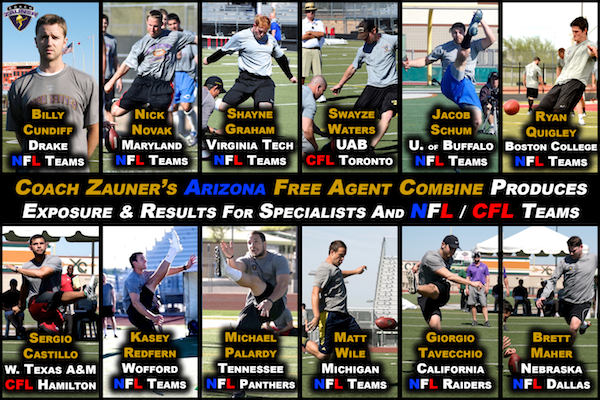 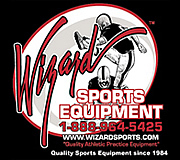 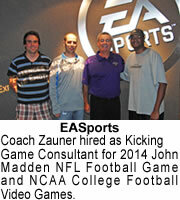 Coach Zauner has coached kicking specialist's for 40 plus years at the NFL, college and high school level. 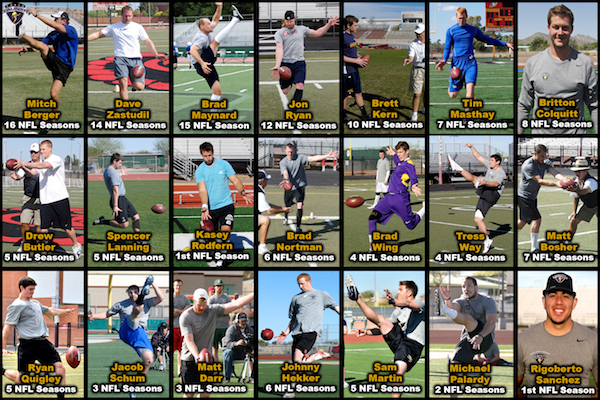 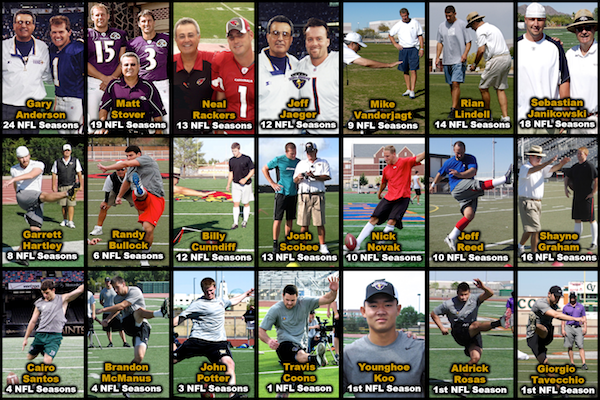 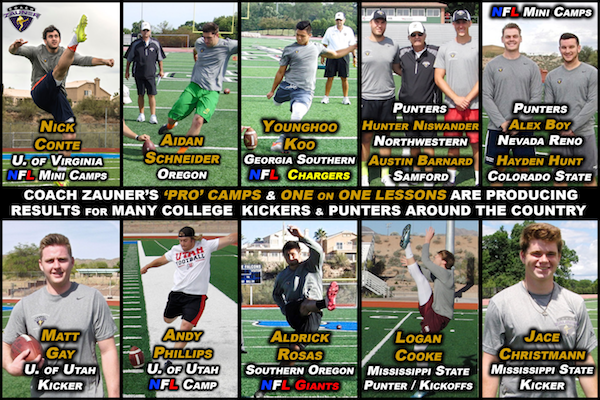 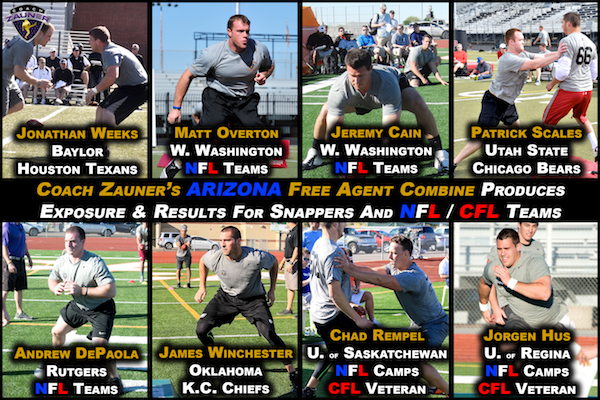 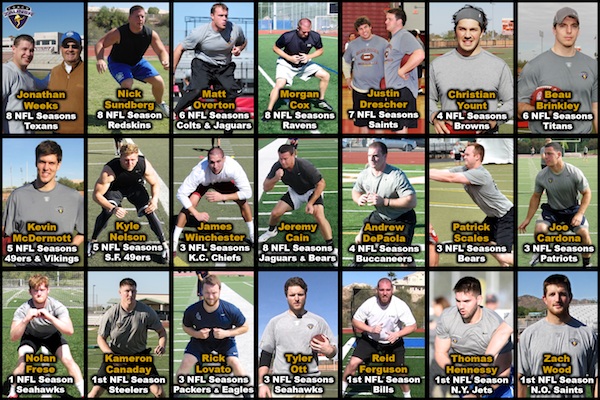 Throughout Coach Zauner's career he has now coached, consulted and trained over 120+ Professional Kicking Specialists Including 25 PRO Bowlers. 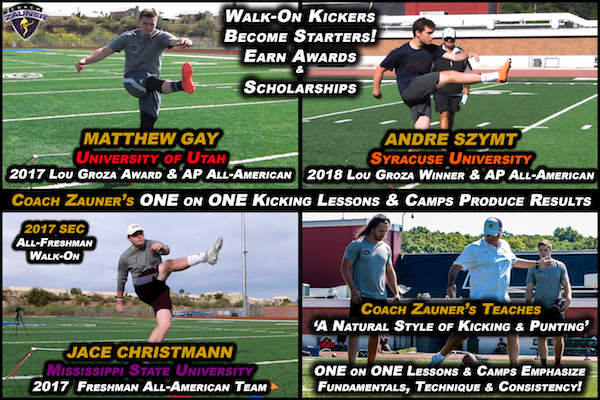 Emphasizing ‘A Natural Style of Kicking and Punting’®, Coach Zauner’s teaching philosophy facilitates an environment where kicking specialists develop the skills, technique, and confidence to achieve their maximum physical and mental potential.